ISLAMABAD, (UrduPoint / Pakistan Point News - 17th Apr, 2019 ) :A week-long 1st ever tribal sports festival has began at the Jamrud Sports Complex, Khyber district on Wednesday. According to details, more than three thousand male and female players across the tribal belt will participate in twenty-eight different games. 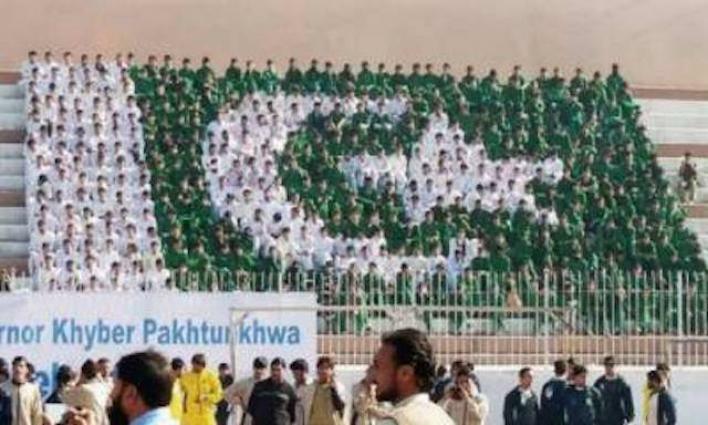 A number of tribal elders, political workers, students, spectators and players from the tribal areas showed up at the opening ceremony, private news channel reported. Traditional dance and local songs were also presented by a group of singers and youth. Organizers said that the sports festival would also promote friendly relations among the youths of tribal areas.